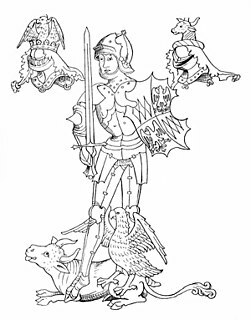 The Act of Accord was passed by the English Parliament on 25 October 1460, three weeks after Richard, Duke of York, had entered the Council Chamber and laid his hand on the empty throne. 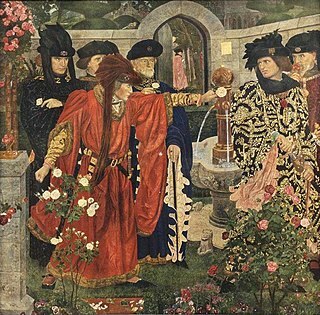 Under the Act, King Henry VI of England was to retain the crown for life but York and his heirs were to succeed, excluding Henry's son, Edward of Westminster. Henry was forced to agree to the Act. Far from ending the Wars of the Roses, it split the kingdom further, as it was unacceptable to the queen, Margaret of Anjou, who saw her son disinherited, while retaining a large body of Lancastrian supporters. 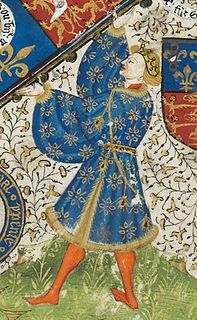 In the immediate aftermath, the Lancastrians defeated and killed York in December 1460 (even though the Act had made it high treason to kill him), but they were in turn defeated in spring 1461 by York's son Edward, who then became king. 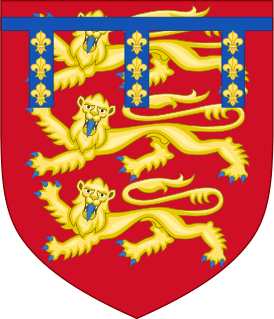 In the same parliament (on 31 October), York was made Prince of Wales and Earl of Chester, Duke of Cornwall and Lord Protector of England. ^ Wagner, John A., Encyclopedia of the Wars of the Roses, (ABC-CLIO, 2001), 1. ^ Cokayne, and others, The Complete Peerage, volume XII/2, page 908.